"A dapper set of links won’t ever go out of style. These metal ones are simple to fasten, tough to tarnish and ever so easy to look good in." 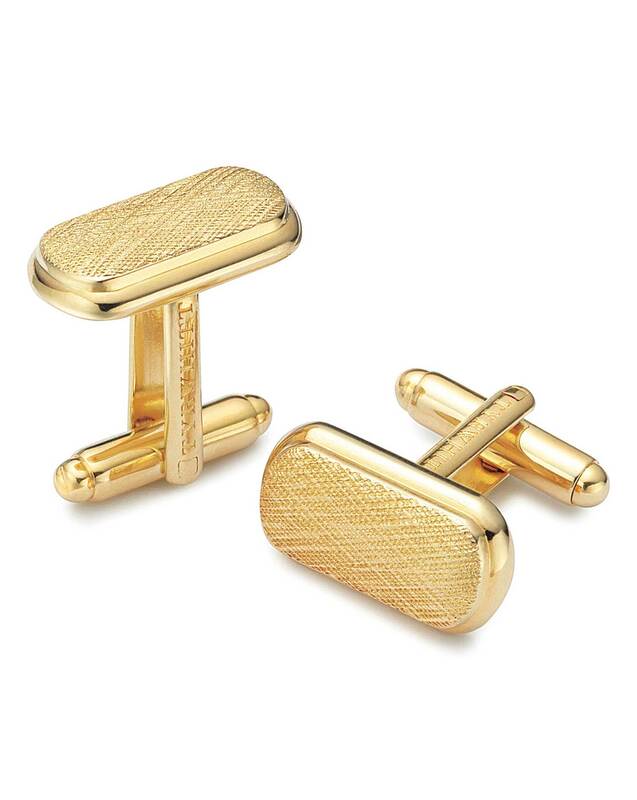 "Our new swivel back fastening makes sporting cufflinks easier than ever."